Here’s a quick look at the most popular new iPad apps in March in the United States, starting with the free apps. Released by DC Comics now in March, this iPad app is also the most popular free iPad app in March. Six! 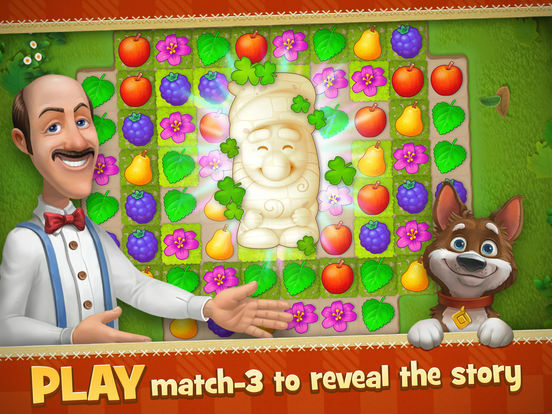 was developed by Gram Games who have enjoyed success with their iPad apps before, and with Six! still being one of the most popular free iPad apps ever since it was released in December last year, this addictive game have proven that Gram Games knows what people like. After its update 2 weeks ago, Paper.io have once again conquered new territories, which incidentally is the strategy of the game too, through different means. 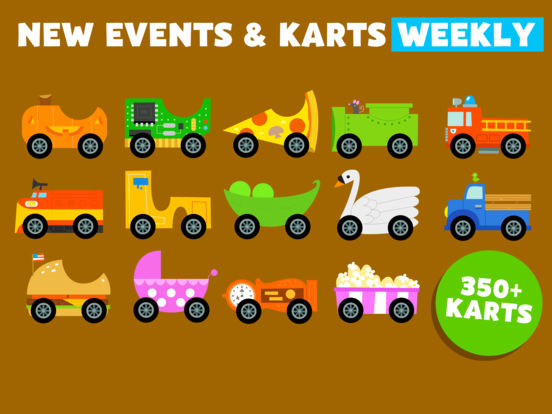 Ever driven a popcorn kart before? Developed by PBS, there is no gore or violence in this game, and even though it’s just over 100MB in size, this kids game have quite a few features. It has climbed to the top 5 list of free new iPad apps in just under 10 days. Play Atari games on iPad. 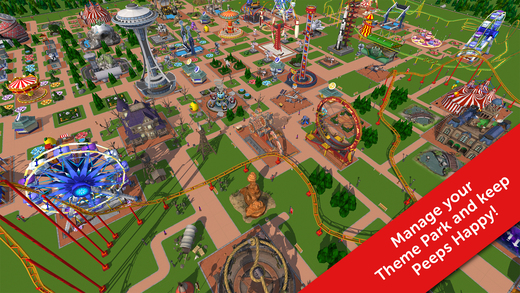 Well, new Atari games that is, with RollerCoaster Tycoon Touch being Atari’s most popular game right now. And this latest update is free of course. There are fewer new paid apps that have become equally popular, but the top 5 new paid iPad apps in March are these apps below. 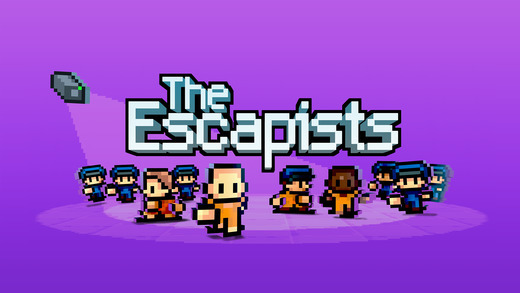 The Escapists 1.0 have been developed by Team17 Software Ltd, was released just a few days ago, and since then, this $3.99 game have proven incrediby popular. 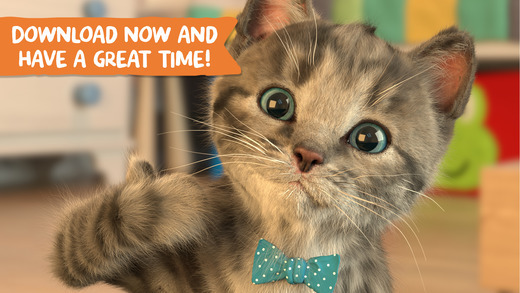 A large 800MB pet app, which means it has unusually good graphics for this type of app. The 1.0.2 version of this game is actually compatible with anything from iOS 7.1 and newer, unlike a lot of the other new apps today. 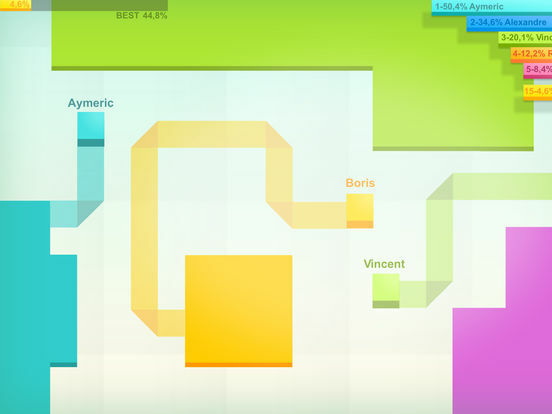 Players move forward in this game by going on explorations and solving puzzles along the way. 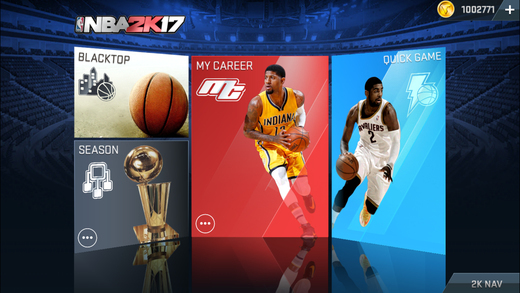 Some will hate it while others will love it, because simulating a sports game on an iPad can be difficult. So despite the mixed reactions, it is still one of the most popular new paid iPad apps in March. This is the 1.3 version of Gardenscapes – New Acres, so it’s not a completely new game, as it was released in 2016. And this latest version has becom a lot more challenging, and if it is too challenging for too long without any revisions, it may drop off the top list of the most download iPad apps soon.